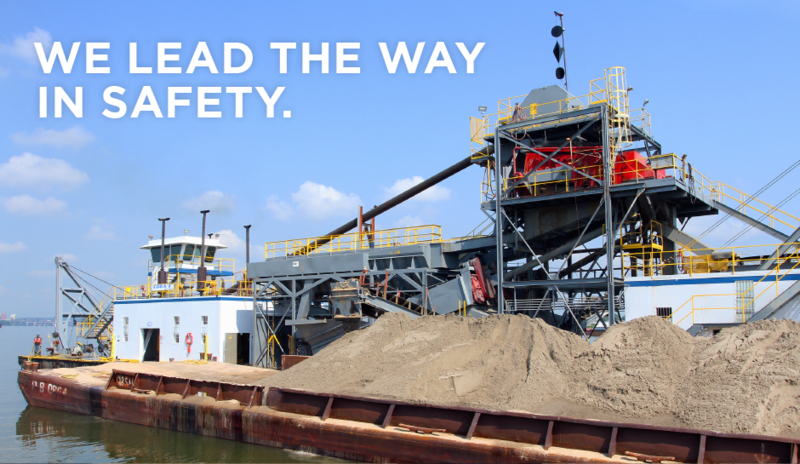 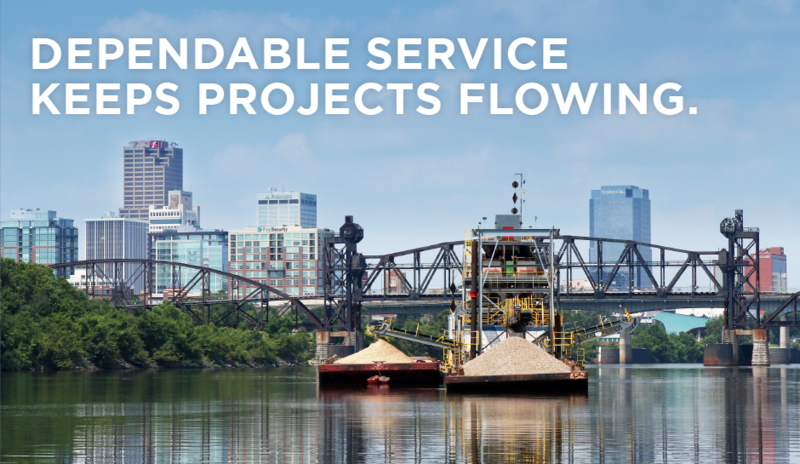 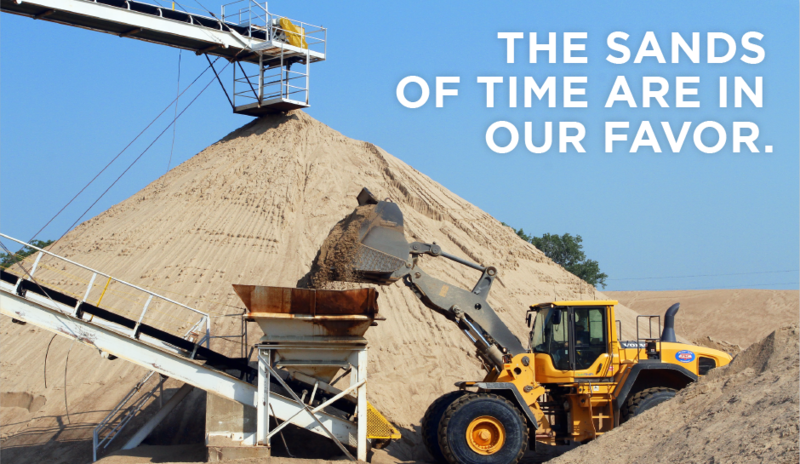 We supply high-quality sand and gravel in Central Arkansas from two distribution facilities located on the banks of the Arkansas River. 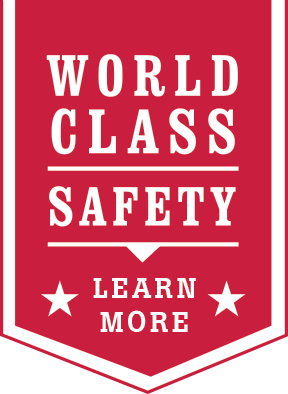 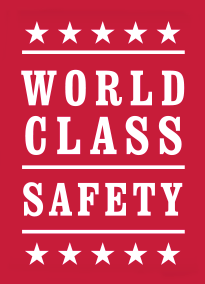 From product quality and customer service to equipment maintenance and safety standards, we take pride in a job well done – and we've been doing jobs well since 1958. 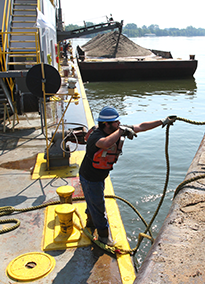 Our team is consistent and dependable, just like our products. 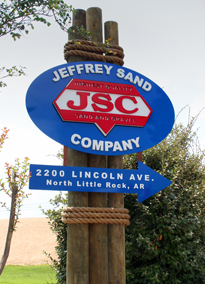 Contact us today and see what Jeffrey Sand can do for you.